Call Classic Cleaners today to see how you can save! Excludes Leather, Shirt Service & Laundry. Must present coupon with incoming order. Not valid on same day service. With coupon only. Coupon void if altered. Expires 05/06/2019. Cleaned & Pressed. Excludes High End Labels & Fine Fabrics. Must present coupon with incoming order.not valid on same day service. With coupon only. Coupon void if altered. Expires 05/06/2019. Comforters, blankets and bedspreads. Must present coupon with incoming order. Not valid on same day service With coupon only. Coupon void if altered. Expires 05/06/2019. 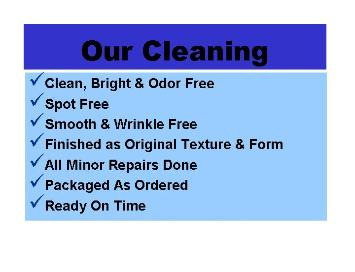 Classic Cleaners has served Palm Springs, Rancho Mirage and Palm Desert for over 20 years. We are committed to superior, affordable dry cleaning, alterations, tailoring and garment care. We pride ourselves on outstanding customer service to each and every customer. Trust Classic Cleaners with your special clothing and household items, wedding gowns, formal wear, suits, ties and more. Call Classic Cleaners today and be sure to mention your Valpak coupon to see how you can save 25% off your next dry cleaning. 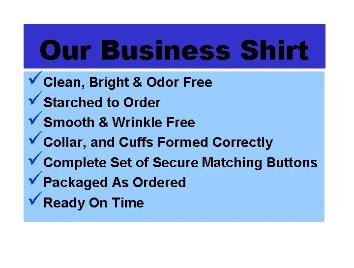 Affordable Dry Cleaning, Alterations, Tailoring, Garment Care. Special Clothing, Household Items, Wedding Gowns, Formal Wear, Suits, Ties. Palm Springs, Rancho Mirage, Palm Desert.